Finding the right online site to purchase a surplus vehicle or heavy equipment can be challenging. You want great selection and a company with the track record of experience to ensure the transaction is a success. Auctions International does an average of more than 3,000 online auctions a year and on any given day a potential buyer can find a minimum of 130 auctions on its website. 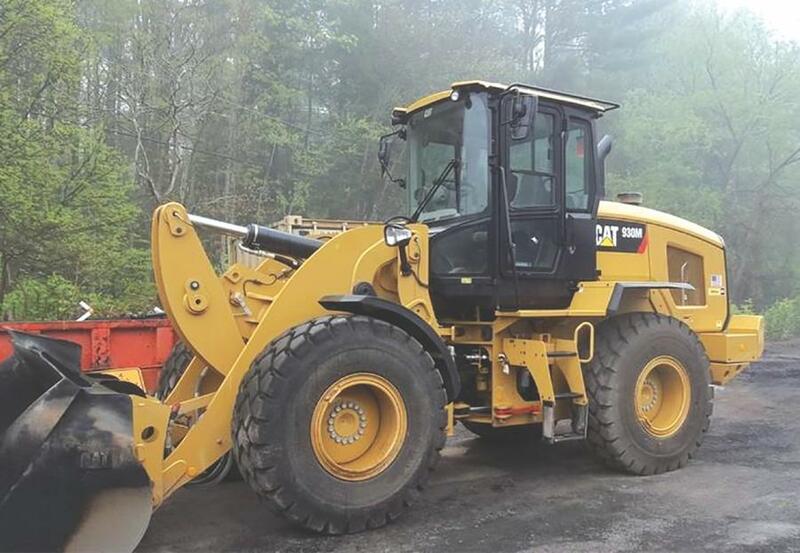 The company's primary focus is selling surplus municipal vehicles and heavy equipment. New auctions are posted every day and close every night. For a potential buyer that's the perfect scenario. Headquartered in western New York, President and Owner Russ Scherrer created the company Scherrer Auctions in the early '90s. Scherrer and his team traveled New York State promoting the auction method to municipal agencies, often hosting live events from government parking lots. In 2002 Auctions International Inc. was founded. By 2004, Scherrer began taking his live auction clients, online. "The idea of going online stemmed from diminishing size and quality of onsite audiences," said Scherrer. "You couldn't count on a crowd back then. They were too busy or couldn't get to the auction site. Going online, our audience became the world. There were no time or weather viewing restrictions and bidders had the time to research items to make intelligent comprehensive bids. "We still do many live successful auctions and by adding the online component anyone, from anywhere, can bid on our website." Today Auctions International conducts online auctions across the northeast. What started as a municipal-only service has grown into serving hundreds of agencies, districts, schools and businesses across the northeast and beyond. The company has sales staff all over the country and an experienced home office team to ensure every transaction from concept to completion is seamless. Perfect for those times when you see something you really want, but aren't near a computer or laptop, Auctions International offers mobile compatible bidding. This feature allows you to bid on our site from your phone, iPad or any mobile device. "Today more than ever we are seeing an increase of late model vehicles and equipment assets on our site sold within 2 to 3 years of their manufacture date," said RJ Klisiewicz, operations manager of Auctions International. "Municipal government officials recognize they can turn their fleet over quicker and sooner while at the same time saving on maintenance costs. This newer selection keeps our buyers coming back because they know the value of these items and are thrilled to have such a cream of the crop selection. If you are looking for a site with the selection, volume and a reputation for the exceptional, why buy trouble? " For more information, call 800/536-1401 or visit www.auctionsinternational.com.